We've teamed up with illustrators Maricor Maricar to create 'Graffitees', a series of embroidered patches that allow people to have a bit of fun with iconic brand logos. 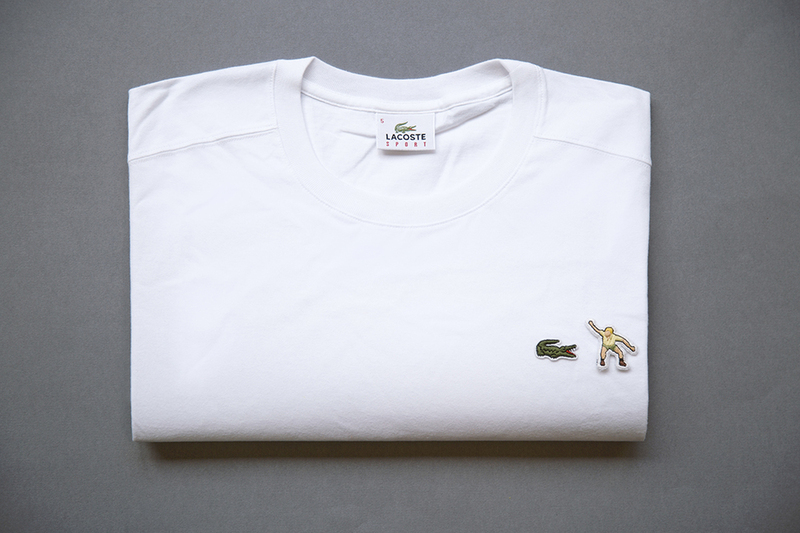 The first three in the series include a rodeo cowboy riding the Enjoi logo, a graffitti artist painting the Paul Smith horse and legendary wrangler Steve Irwin tormenting the Lacoste crocodile. Due to the overwhelming demand we are busy turning these hand-stitched patches into a proper product, so if you're interested in buying some or want to keep up to date with progress, you can register your interest here.